Expanded cellular PVC delivers all the advantages of natural wood without the high maintenance. 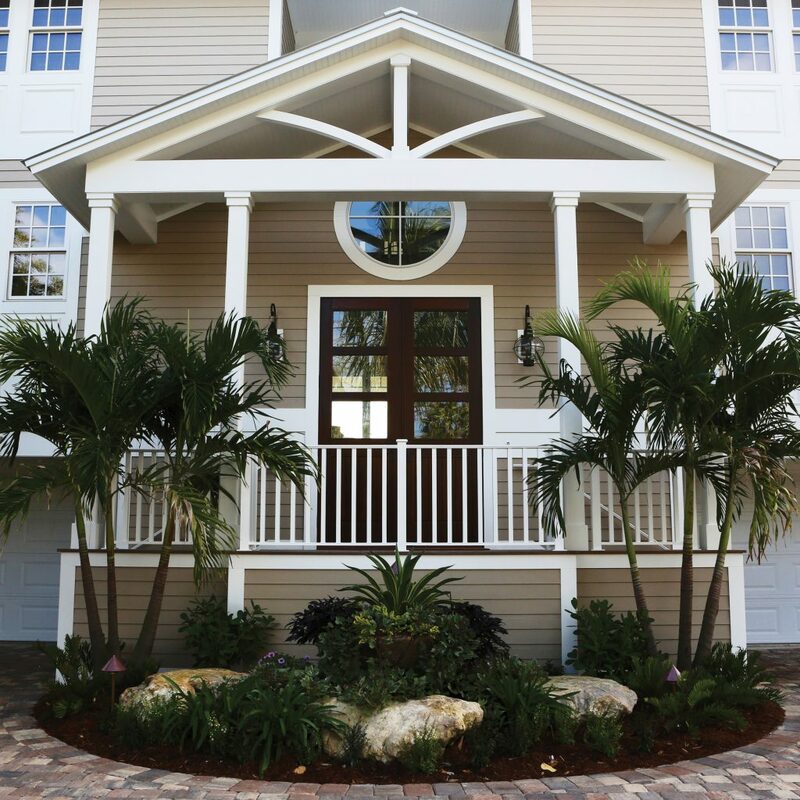 Kleer trimboards are engineered for corners, fascia, soffits, rakes, casings, cornices and other applications. With its smoother edges, TruEDGE technology resists dirt and makes boards easier to clean, so you’re trim will look it’s best from day one. Plus, UV inhibitors prevent yellowing, so painting isn’t required. 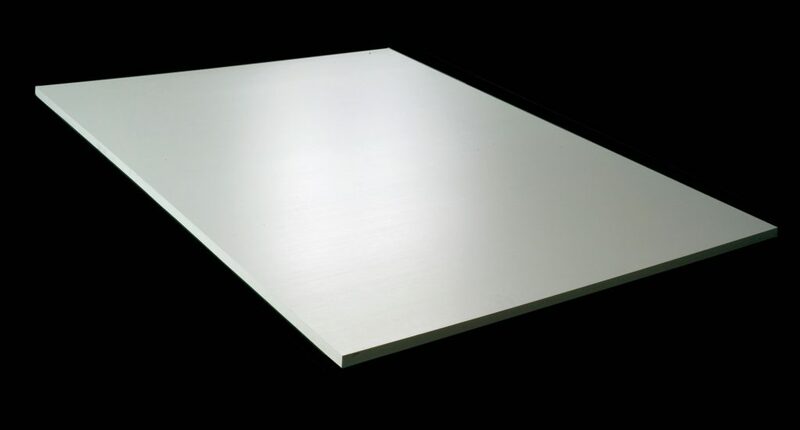 Ideal for a variety of millwork applications and custom details, Kleer Sheets are available in a wide range of thicknesses and sizes. Choose smooth or use the optional wood grain finish on one side. Custom widths and lengths available. Please check your local dealer for product availability in your market. 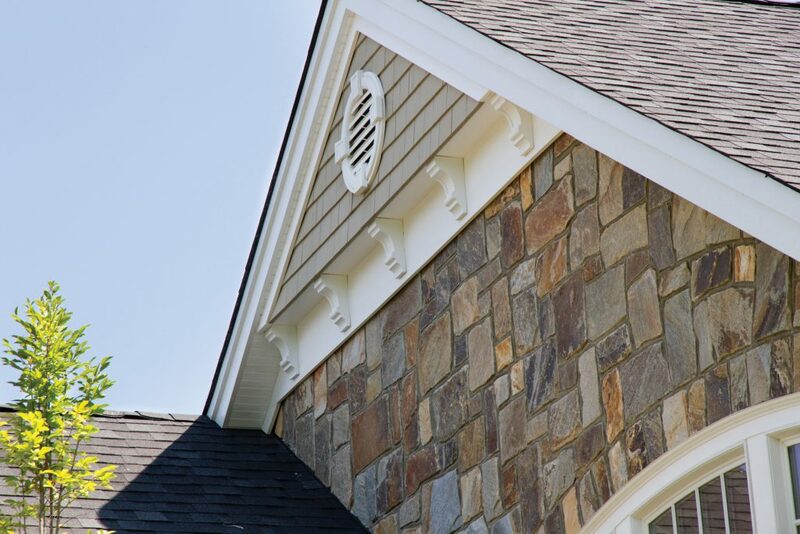 Perfect for corbels, mouldings and any custom PVC millwork, Kleer custom sheets won’t splinter, swell, rot or delaminate, so they can be applied directly to the ground or other potentially wet surfaces. Choose from multiple sizes to provide the beauty of custom wood millwork without the ongoing upkeep and maintenance. 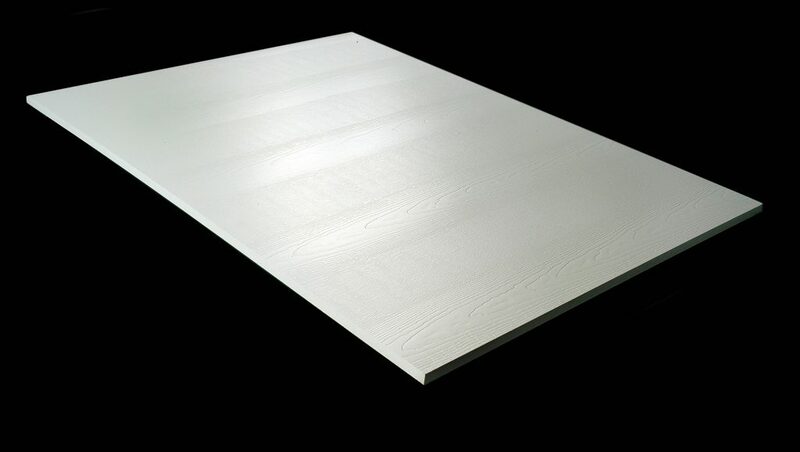 Kleer 1-1/4″ and 1-1/2″ Trimboard is perfect for pergola beams, corbels, mouldings, and any custom PVC millwork. Lengthy lamination steps, previously necessary for thicker PVC designs, are now reduced saving both time and money. Like all our products, these trimboards won’t splinter, swell, rot or delaminate allowing them to be applied directly to the ground or other potentially wet surfaces. Available in smooth finish only. Get specs, installations instructions, warranty information on the Kleer Resource Page. Visualize Kleer Trimboards and Sheets in your exterior hoe design.